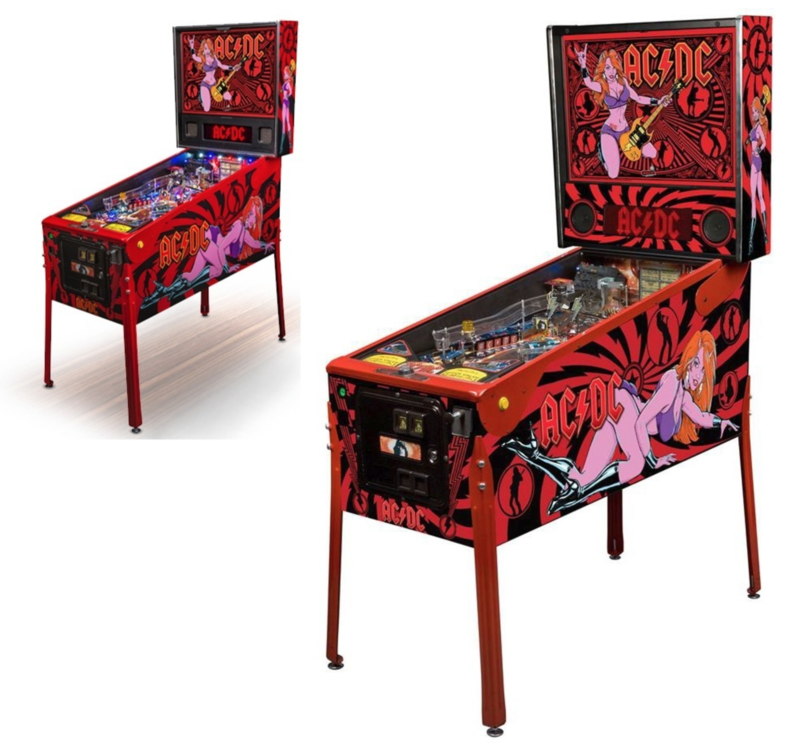 American Pinball – Oktoberfest Pinball? This past week, we learned that American Pinball has “Houdini” trademarked for pinball machines (more on that below). In looking at what OTHER trademarks American Pinball has, we found one other – OKTOBERFEST. See the link here that shows both trademarks. It is basically the world’s largest beer festival. According to Wikipedia, “Held annually in Munich, Bavaria, Germany, it is a 16- to 18-day folk festival running from mid or late September to the first weekend in October, with more than 6 million people from around the world attending the event every year… The Oktoberfest is an important part of Bavarian culture, having been held since the year 1810. Other cities across the world also hold Oktoberfest celebrations that are modeled after the original Munich event.” According to TIME Magazine, “The German festival is now a worldwide phenomenon celebrating Bavarian culture and flowing pints of beer.” For more, check out this Wikipedia page and this TIME Magazine article. Is Oktoberfest the next American Pinball theme? Kaneda: Will you be designing game three, because I know Barry Oursler worked on a few designs for Andrew (Heighway)…now we see Barry is over at deeproot…who is leading design? Kaneda: As part of the design team, and part of Andrew’s initial design philosophy, the modular swappable game system – is that something that you guys are going to continue or are you going to move away from that sort of approach where you’re trying to sell people playfields that pop in and out. Are you going to go more towards traditional style cabinets? What does the future look like? Jeff Teolis (asking about what is coming next after ACNC): Will we see a Friday the 13th, or Halloween, or Saw? Charlie Emery: Yeah, we’ve got some irons in the fire here. Two out of those three licenses you mentioned have been kicked around in the building. 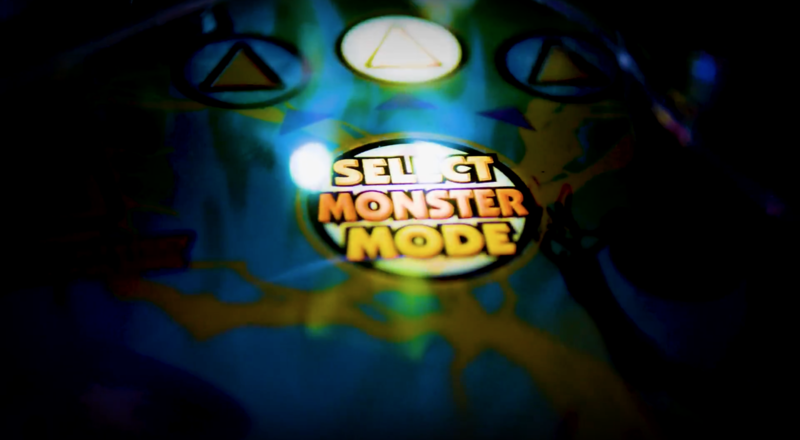 It’s been a running joke for years that – Dennis Nordman when we first launched, said “why are you going to call it Spooky Pinball, people will think that is all you want to do is spooky games?” and I said “Dennis, what’s your point?” I’m good with that. There is so much we can do with that realm. Bug’s favorite movie franchise of all time is Friday the 13th. Of course he and I both desperately want a Toho Godzilla film – at some point in time we want to convert that into a pinball and do it for real, other than the one-off we did years ago. Also, happy 5th anniversary to Spooky Pinball!!! Zach and Greg from Straight Down the Middle: a pinball show (YouTube, Twitch, Facebook) recently went up to the American Pinball factory and spoke to both Joe Balcer (Playfield Design, Mechanics) and Josh Kugler (Rules, Programming, Animation) of American Pinball. Last week they published an incredible in-depth video about all things Houdini – check it out below! Also check out Zach blowing up Houdini on the last game in this video! 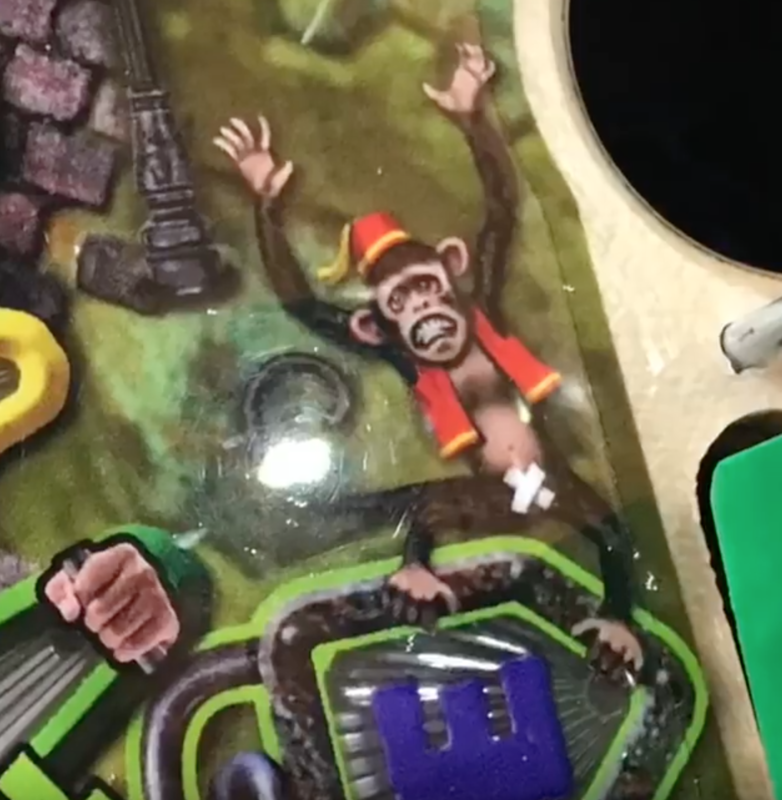 Finally – have you heard about the monkey easter egg on the playfield? Well…the monkey has a bandage in an interesting place…and for an interesting reason that is connected to Houdini’s life. We won’t spell it out here, but if you want to read the story, click here! Obviously the differences aren’t terribly noticeable at first glance, but look at it closely and you can see a lot of subtle differences. TWIP: Are there any updates on deeproot coming to agreements with American Pinball? Robert Mueller: Our attorney and AP’s attorney have traded emails over the last few months. As of today, there has not been an agreement. On or about November 29, 2017, John Popadiuk elected to exercise a provision in his contract with American Pinball (‘AP’) permitting John to license all work performed for AP for $99. While much of the John’s (original) Houdini design occurred before his work with AP, the final touches while with AP were intentionally scrapped by AP in September 2016. It is fortunate AP provided John/Zidware with the ability to retain that amazing discarded work. Mr. Popadiuk/Zidware have since assigned the referenced licenses to deeproot Tech, LLC. deeproot is excited to add John’s (i.e. the original) Houdini design to its portfolio of games. 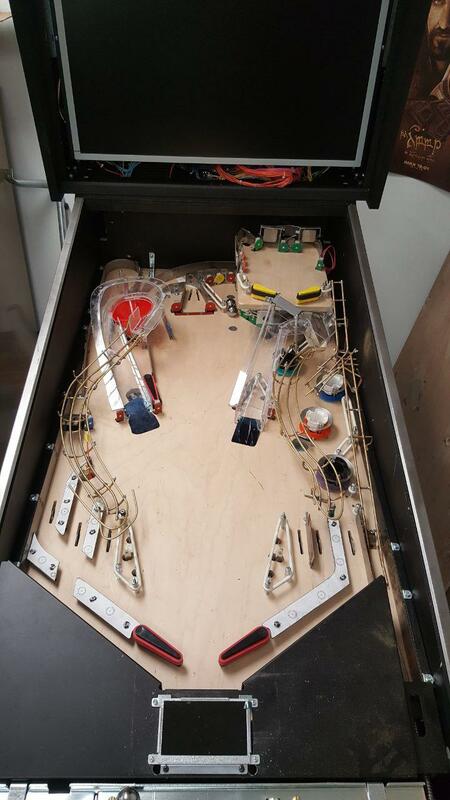 “American Pinball has recently become aware of statements made by DeeprootTech in an interview. 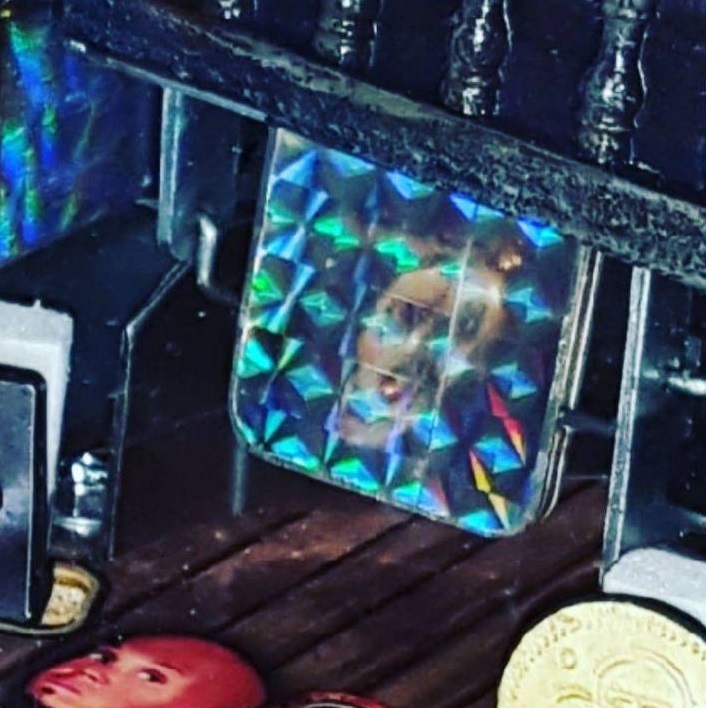 Deeproot’s statements misrepresent the situation and in particular the status of any rights of John Popadiuk relative to his work on the first Houdini™ pinball machine concept. In brief, only API has the rights to market or produce a Houdini™ pinball machine. 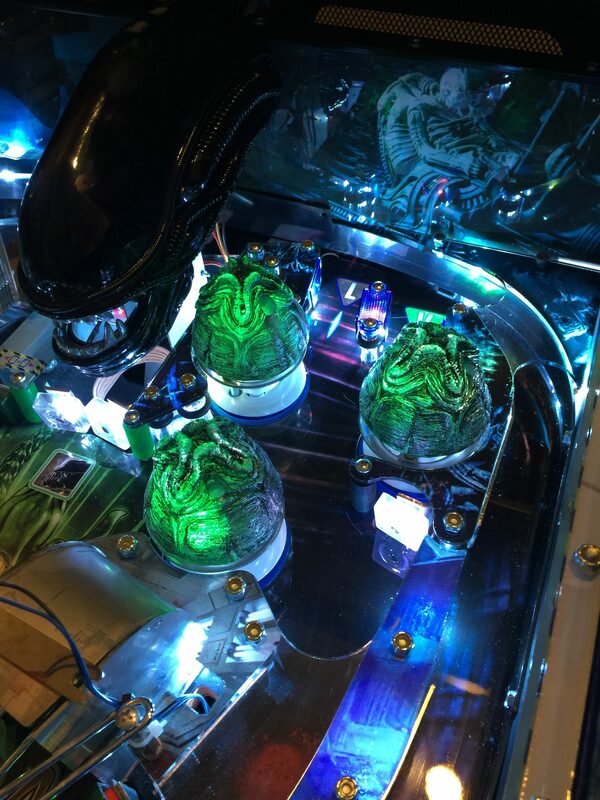 Pinball Bulbs SALE: Visit Pinball Bulbs and enter promo code “ThisWeek15off” to save 15% off everything on the site! Click here for more info and pricing, and watch the video below to check out more about this machine! By the way, to all the podcasts out there – it is pronounced MIN-yur. Min-yur. No, Min-yur! We have some people in pinball that give amazing tutorials. Bowen Kerins, Chuckwurt, and McSirTuna just to name a few (there are many more!). Well you’ve heard of Buffalo Pinball (Twitch, Facebook, Twitter), and you’ve heard of McSirTuna – last week he gave a tutorial on Metallica Premium – check it out below! More code for Batman ’66! Stern released version 0.87 – check out all the details here! Guardians of the Galaxy official toppers are now available from Stern retailers – click here for pictures! 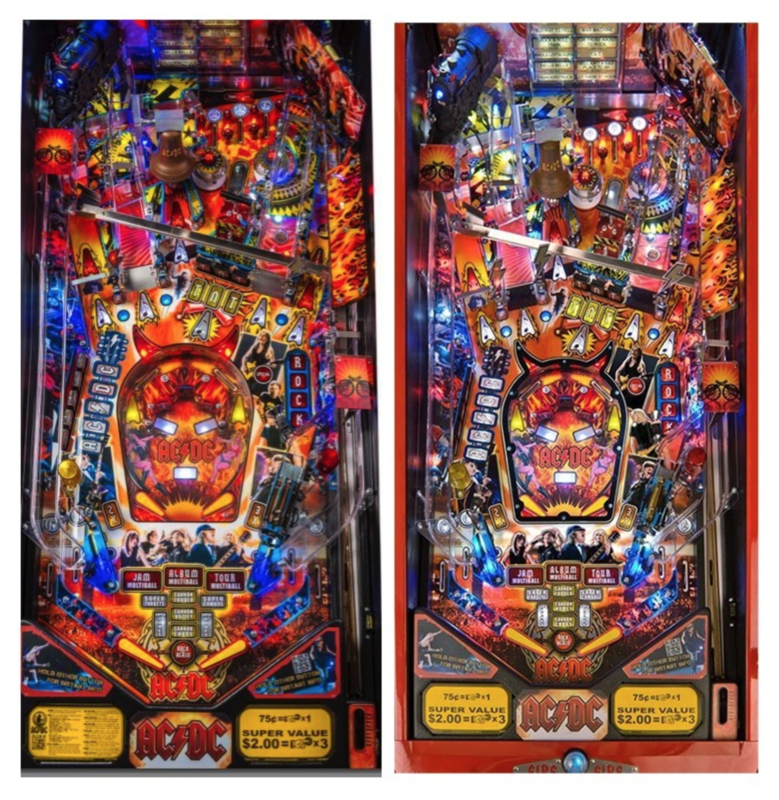 Will Ferrell, Saturday Night Live and…pinball! Check out this skit with pinball in the background! Chicago Gaming Company gave updates on what is happening with them in this Pinside post. 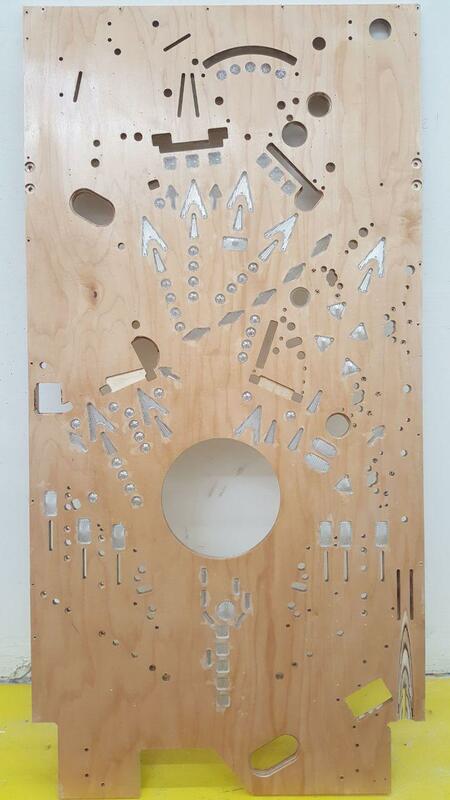 Homepin is cutting cabinets for the first run of Thunderbirds – for pictures, click here! ColorDMD released a hint that they may be developing a ColorDMD for the large Sega displays – check out the hint here! The Pinball Arcade released Sorcerer last week, and their new clue for next month’s release seems to indicate Banzai Run will be next…visit their website here! 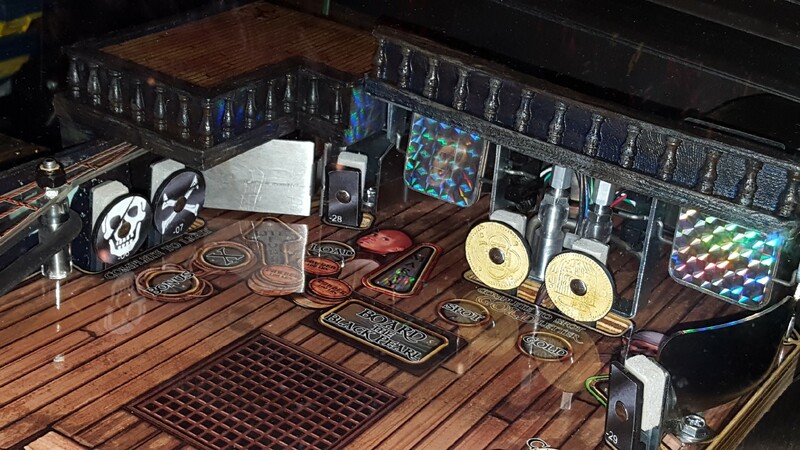 An OPEN LETTER TO J.K. ROWLING pleading for a Harry Potter Pinball Machine coming Thursday! We do NOT share any confidential or “off the record” information without permission from the source of the info. Any articles, interviews, or mentions of pinball manufacturers or pinball products is NOT an endorsement. **TWIP dreams of the day Harry Potter Pinball will be added to these rumors. Ms. Rowling, I’d be willing to let Snape (Professor Snape) test Neville’s potion on me at the end of class if you approve this!